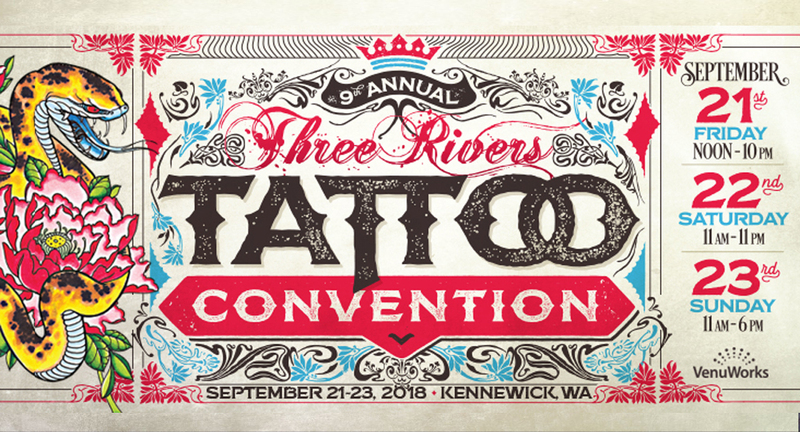 The Three Rivers Tattoo Convention features artists from all over the Pacific Northwest. 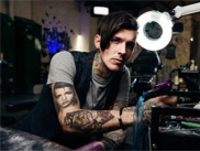 Click here to view a full list of artists that will be in attendance. 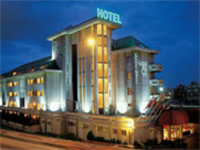 View hotels in the area that are within close proximity to this years event. 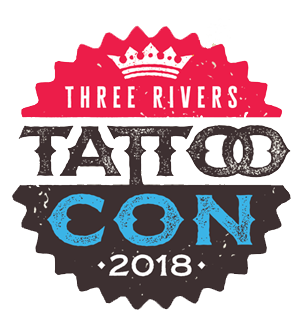 © 2019 Three Rivers Convention Center. All rights reserved.